What’s Up With US Trade, Investment and Immigration Policy? US President Donald Trump campaigned for office on an anti-trade and anti-immigration policy platform which he appears to be beginning to put into effect in 2018. 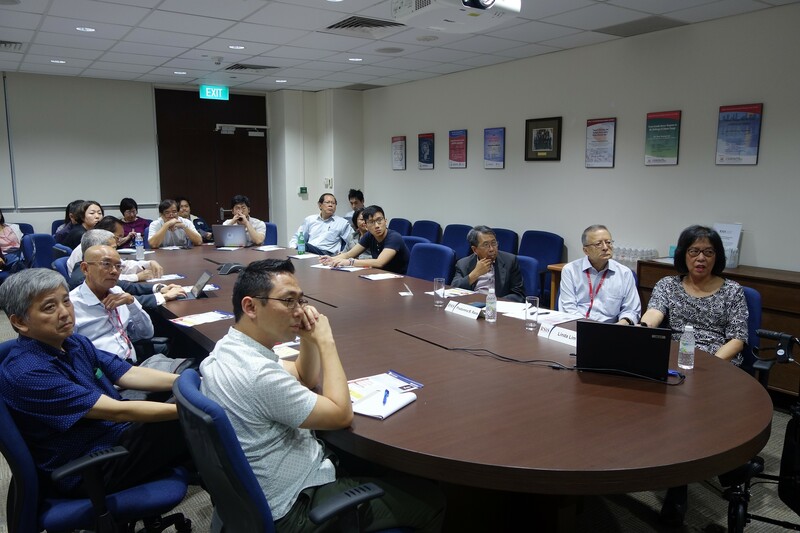 This seminar will discuss the domestic political bases for such policies, factors determining the likeliness and severity of enactment, and the likely economic impact on the US, its trade partners, and the rest of the world, particularly Asia. How will voting publics, businesses, governments and regional and multilateral organizations respond? 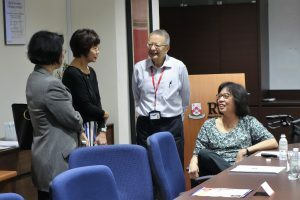 Linda Lim is a Singaporean economist who is uniquely qualified to address these important issues, based on her four decades studying the Singapore economy from her academic base in the United Sates, the University of Michigan (U-M), which has been engaged in Southeast Asia and China since the 1870s. 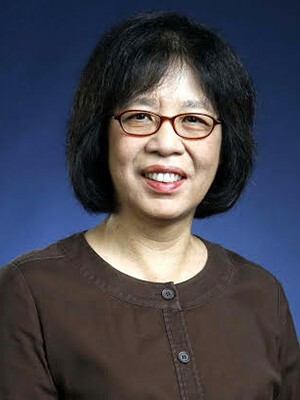 She has done research on industrialization, labor markets and Overseas Chinese business in Southeast Asia, and served from 2005-2009 as Director of U-M’s Federal-government-funded Center for Southeast Asian Studies (founded in 1960). On China, she teaches and is a frequent media commentator on China’s economy and international trade and financial relations, and served for 16 years sequentially on the boards of two US public companies with tech manufacturing operations in China, one of which was acquired by a Chinese listed company in 2016. She currently directs and teaches custom executive education programs for top managers of major Chinese state-owned banks and financial companies venturing abroad to both developed Western and developing BRI countries. 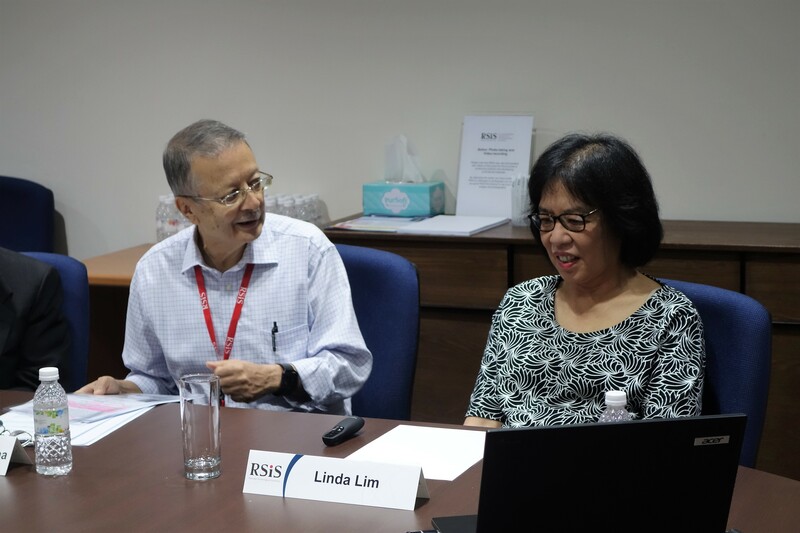 Professor Lim studied economics at the Universities of Cambridge (BA), Yale (MA) and Michigan (PhD), after which she taught economics at Swarthmore College in the US and did extensive consulting for United Nations and other international development agencies, and global companies. She has spent three decades teaching MBA courses on The World Economy and Business in Asia at U-M’s Stephen M. Ross School of Business, where she is now Professor Emerita of Corporate Strategy and International Business, engaged in the School’s China executive education programs. 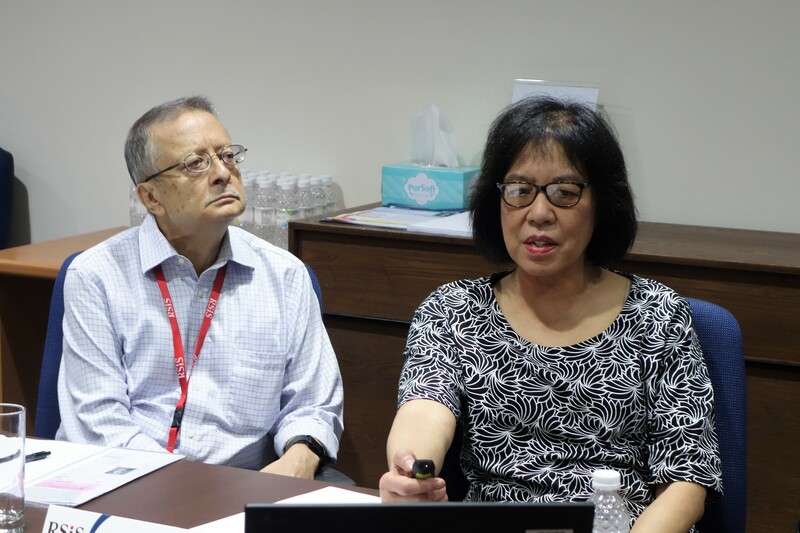 Her numerous publications include two recent books from Singapore’s World Scientific Publications–Singapore’s Economic Development: Retrospection and Reflections (edited, 2016) and Business, Government and Labor in the Economic Development of Singapore and Southeast Asia (2018). 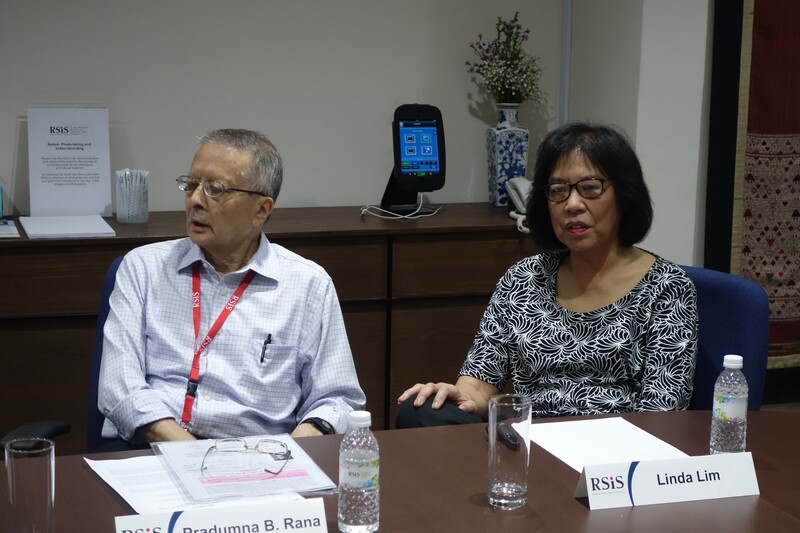 She is currently co-editing Singapore: The Future of a Legacy, for ISEAS-Yusof Ishak Institute (2019).